Sefton Park children were asked to discuss in their Pupil Parliament sessions what they would like to do this year to support Children in Need. 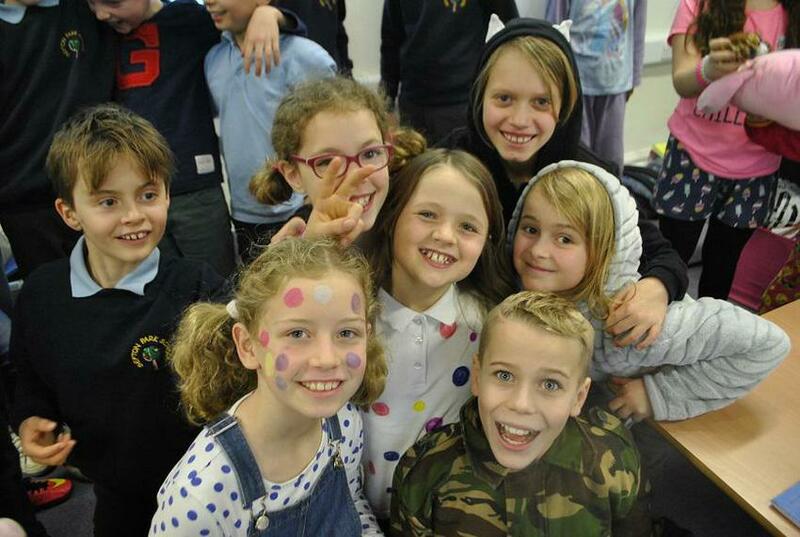 The children agreed that on Friday 18th November, children and adults would come into school in fancy dress following the theme of the Big Spotacular. We also asked the children how they could make a 'real' difference apart from giving money. 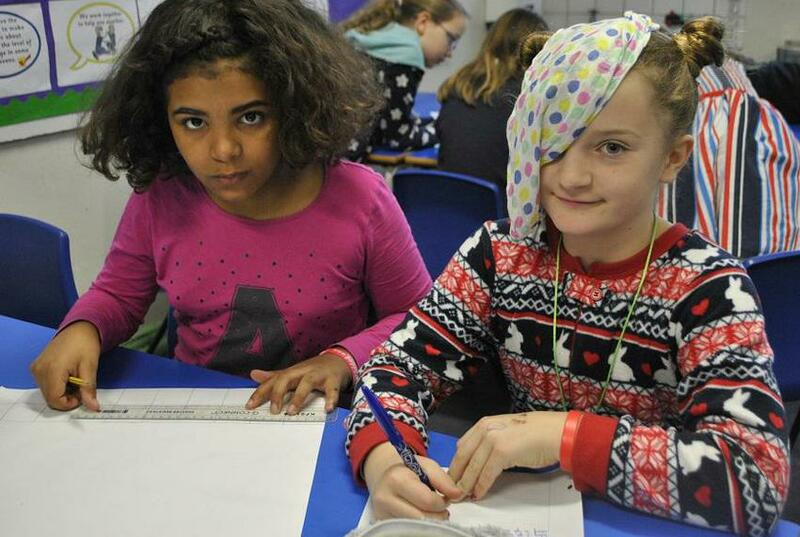 We discovered that Children in Need supports 'Bristol Refugee Rights', a local Bristol-based charity. 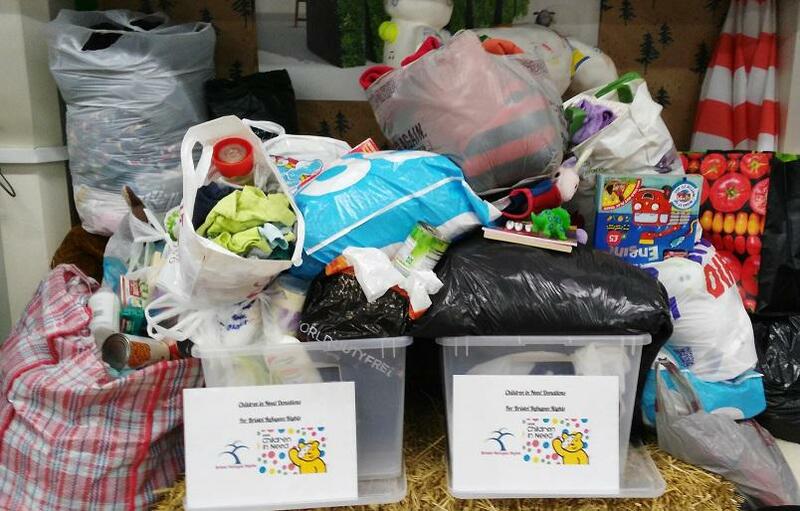 Instead of fundraising, we asked children to donate something other than money, which could go directly to the charity, such as clean clothes, non-perishable food or small toys. 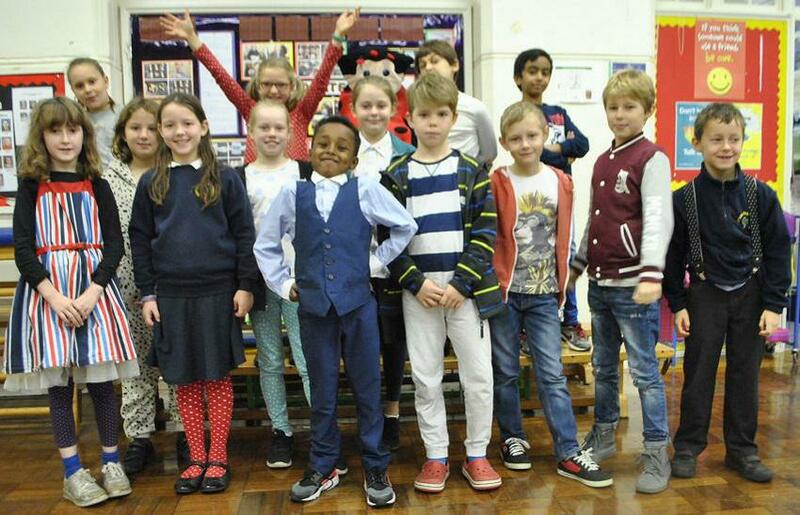 "The response was fantastic," observed Dan Simson, Deputy Head. "I want to thank the parents and children for their generous donations." A representative of Bristol Refugee Rights will be coming into school in the coming weeks to talk about how the children's donations will make a real difference. 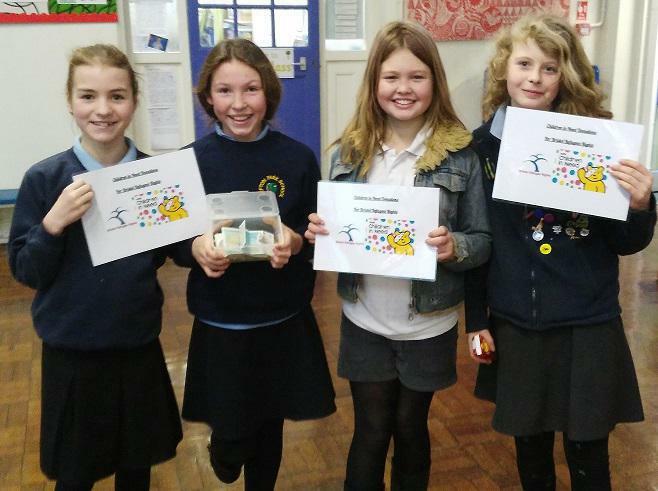 Four Year 6 children who 'love baking and fundraising' raised £50.60 for Bristol Refugee Rights. They baked, cajoled and sold after school and over the weekend of 19-20 November. Their tasty treats will go directly to making a difference to the lives of those that Bristol Refugees Rights work with.